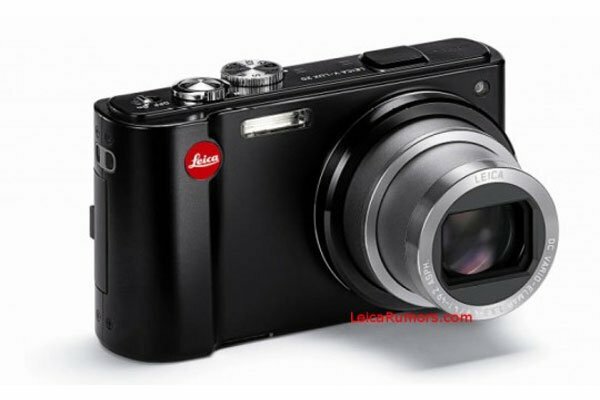 Details have been leaked of a new compact digital camera for Leica, the Leica V-Lux20. The details on the Leica V-Lux20 are pretty scarce, what we do know is that it based on the Panasonic ZS7 and it will come with a 12.1 megapixel sensor. Other features on the Leica V-Lux20 include a 3 inch LCD display, built in GPS, a 25-300mm zoom range, and the ability to record HD video in 720p. The software has also had a few tweaks over the Panasonic ZS7, and of course it has had a bit of a re-design. It will be announced on April the 20th 2010, and is due to go on sale worldwide on May 9th 2010. The Leica V-Lux20 is going to retail for 599 Euros about $810 when it goes on sale in May.